Do you wonder where all your money goes? Then this program is for you! 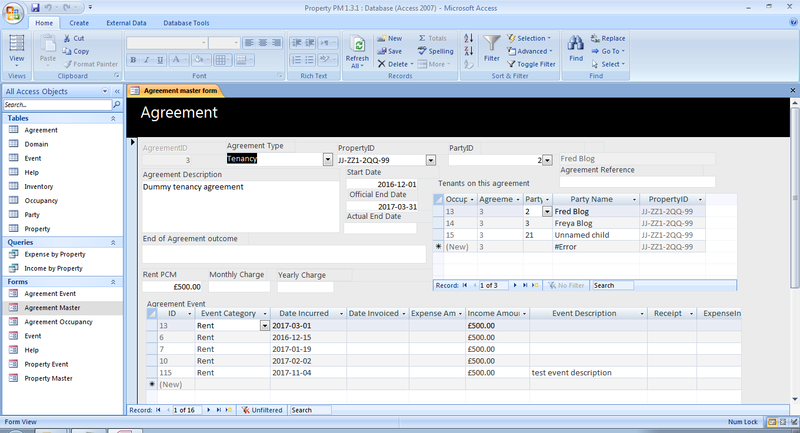 Discover the joy of computerized expense sheet with sheer simplicity. Includes user guide manual. This is an Access 2000 application (MDB file). Therefore, you need Access 2000 (or higher) to run this application.It is an open source code application - i.e. you can customize it to suit your need! Are you a landlord who has to manange a portofolio of few properties? Then you would find this application as God send! This is an Access database (accdb) file. Therefore, you need Access 2007 (or higher) to run this application. It is an open source code application - i.e. you can customize it to suit your need! Copyright © Ensel Software. All rights reserved.